The state of Maine is offering the rest of the nation proof that conservative economic policies not only work better in the short term by stimulating the economy, but are beneficial for the long term as well ensuring long–term economic success. A new article in the Bangor Daily News examines the exciting economic successes of the controversial Republican Governor Paul LePage. Maine’s economic outlook is so bright that many other states in the nation are watching to see how they might incorporate some of the states policies in their own plans. The Daily News notes that Maine has an all-time record amount of “cash on hand,” more than $1 Billion, and that this is mostly due to Governor LePage’s fiscal discipline and economic decision making. My wife just called my attention to an obituary of a 96 year old “Coney Island Incubator Baby.” What’s that, I asked, and I found a wonderful story of US Free Enterprise, borrowing and building upon innovation from France, early in the 20th Century. 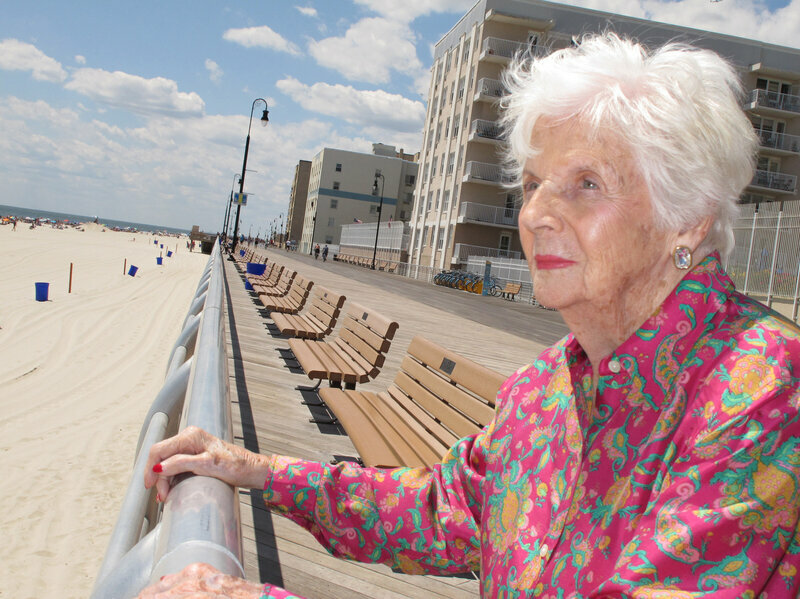 In this 2015 photograph, Lucille Horn stands on the boardwalk outside her home in Long Beach, N.Y.
Sea Level Rise: One disturbing activity by some government entities is using the highly speculative projections of future sea level rise to frighten the public The purpose appears to be to promote the false belief that humans can stop sea level rise by limiting or controlling carbon dioxide emissions. A common trick is using the widely ranging projections of the UN Intergovernmental Panel on Climate Change (IPCC). These projections are based on global climate models that have not been validated, and use of a few highly questionable studies based on a small sample of occurrences that cannot be generalized, globally. In his presentation at the Ninth International Conference on Climate Change (ICCC9), former NASA meteorologist Thomas Wysmuller highlighted some of the difficulties in arriving at accurate estimate of global sea level rise. Even satellite measurements have significant errors, containing significant noise from wave action near the coast lines. Wysmuller states that we have three different metrics for estimating sea levels: 1) tidal gages with an average of 1.7 mm per year; 2) TopeX/Poseidon/Jason 1 & 2 satellites with a rise of 3.1 mm per year; and ENVISAT satellite with a rise of 0.5 to 2.5 mm per year. Importantly, all the sources indicate linear trends! The Deep State hates Trump because, as Steve Bannon declared, he is dedicated to the deconstruction of the administrative state. Steve Bannon declared war on the administrative state at CPAC. It is pretty much a synonym for the Deep State, which is actively opposing Donald Trump. Bannon framed much of Trump’s agenda with the phrase, “deconstruction of the administrative state,” meaning the system of taxes, regulations and trade pacts that the president says have stymied economic growth and infringed upon U.S. sovereignty. Bannon says that the post-World War II political and economic consensus is failing and should be replaced with a system that empowers ordinary people over coastal elites and international institutions. Lately, the Cartel has been throwing everything – including the kitchen sink – at Precious Metals; in silver’s case, vigorously defending its latest “line in the sand,” at the 200 DMA of $17.96/oz; and in gold’s, at its 200 day and 200 MONTH moving averages, both of which are roughly $1,266/oz. And despite, as I mocked yesterday, the dollar index “rising” this week – due to heightened fear of a Eurozone breakup – they’ve been having an immense amount of trouble holding them down. This isn’t a climate article, it is about a real problem. Back in 1918, the infamous flu pandemic killed an estimated 3-5% of the population of the time – 50-100 million people. 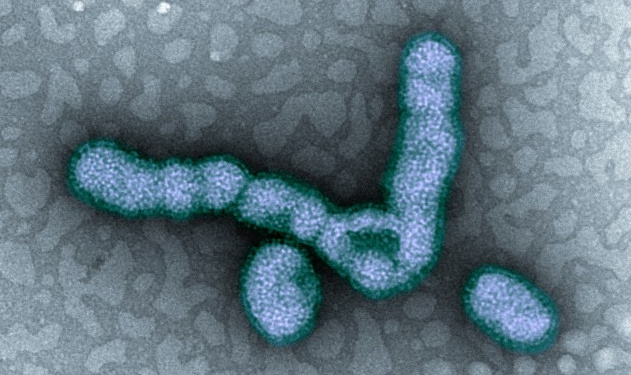 The awful potential of a new 1918 style flu Pandemic to sweep the world and kill millions, perhaps billions, despite all our medical advances, makes every flicker of infectious ability for novel strains of flu newsworthy. Will The FED Tell Every American To Buy Gold Before It Destroys The Dollar? Western Central Banks have a real knack for timing the sale of their gold reserves. They are absolute experts when it comes to picking the bottom of the gold market. Central banks in the UK, Switzerland and Norway, to mention a few, timed their sales to perfection. The only problem is that they all sold at the absolute bottom between 1999 and 2004. That was of course the time to buy gold and not to sell. But the Finance ministers in charge of Western economies have no understanding of economics. They don’t even understand that their absolute destruction of paper money is always revealed by the gold price.